STUTTGART (Bloomberg) -- Volkswagen Group's biggest shareholder said the $15.3 billion settlement with U.S. authorities over its cheating on emissions tests will remove a major roadblock toward a recovery from the scandal once final approval has been granted. Porsche Automobil Holding SE, which owns 52 percent of Volkswagen's voting stock, said it remains "fully committed to its role as VW anchor shareholder," the company said at its annual shareholders meeting on Wednesday, a day after the settlement was announced. With the agreement with U.S. authorities and consumers, "Volkswagen has taken a further important step toward overcoming the diesel issue," Hans Dieter Poetsch, Porsche Holding's CEO and VW Group's chairman, said at the meeting here. "Despite the current challenging situation, the Volkswagen Group has excellent prospects for the future." VW Group's settlement sets an auto-industry record and pushes the limits of the 16.2 billion euros ($17.9 billion) set aside so far to cover the cost of the scandal. 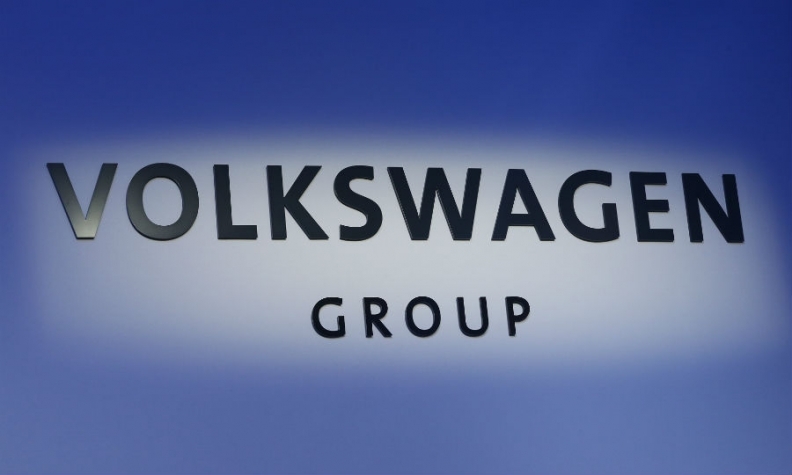 To absorb the damages from the worst crisis in its history, the Wolfsburg-based manufacturer all but eliminated dividend payments after posting its first annual operating loss since 1993 last year. Porsche Holding shareholders will face a less significant cut. The company will pay out 1.004 euros per ordinary share and 1.01 euros per publicly traded preference share. Though that's about half last year's dividend, the 308 million-euro payment is about five times higher than what the board had initially proposed and will be funded from cash reserves. All voting shares in the holding company are controlled by the Porsche and Piech families. Porsche AG, the maker of the 911 sports car, was carved out of Porsche Holding and folded into Volkswagen's stable of brands in 2012.